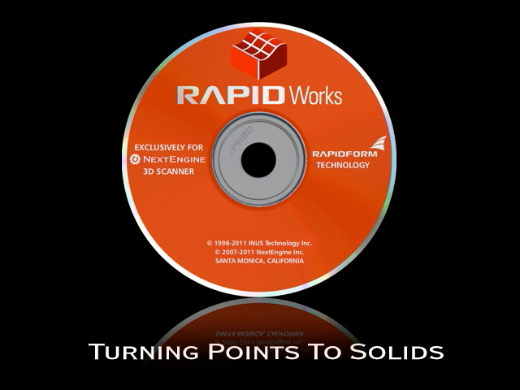 Turn your NextEngine 3D scans into fully editable CAD models. Start with high precision NextEngine 3D data. Detect shapes, extrusions, revolutions, lofts, sweeps, and more. Sketch precise curves by snapping to scanned data. Solidify sketches to build a 3D parametric solid model. Output feature tree to SolidWorks, ProE, NX, AutoCAD, Inventor.